Using this instrument, you will go through the top 8 areas in your life and answer particular questions on each area to see which areas need the most work. It's an invaluable introductory tool to learn about you and how it will benefit you in your everyday personal and professional life. Learn about yourself in specific areas of concern such as happiness, family, money, relationships, career, personal growth, confidence, and unfinished business to name a few. You will be astounded at how much you can learn about yourself in such a short period of time. 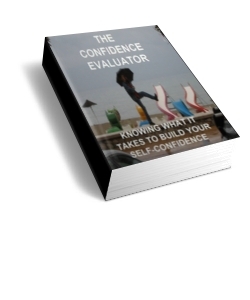 The Confidence Evaluator is an assessment to evaluate your current levels of confidence and self esteem. When you take the assessment, the confidence scores are self-scored and then prepare you to map out a plan of action to increase your scores over the next 2 months. Once you have completed this assessment, you may want to start on the eCourse by building Unstoppable Confidence. Using these two program together will provide you with a powerful foundation for moving forward in the future, no matter where you heart takes you. 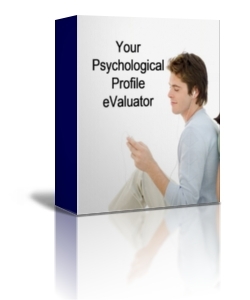 This eValuator gives you an indication of how you value your life's purpose. 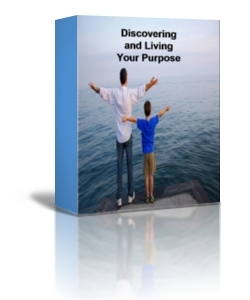 Discovering and Living Your Purpose provides you with a numeric score that provides a quick and efficient insight into how you approach life on a daily basis. It's quick, easy, and fun to know the results which are immediate by self-scoring. You will have fun and find incredible insights into your personal reasons for giving back to people and those things in life that you feel are worthwhile now and in the future. Do you know what capabilities are going to differentiate your company in the marketplacein the foreseeable future? Do you currently have a disciplined process in place for assessing the relative performance of these critical capabilities? 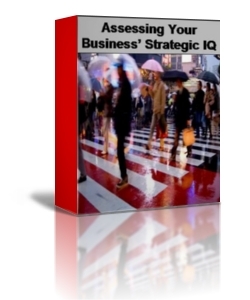 Is your approach closely integrated with your strategy development process? To what extent have you assessed/compared your ability to efficiently and effectively deliver capabilities vs. other delivery options? How do you ensure that you continue to leverage the right option for capability delivery and that you’re getting the full value you expect from that option? 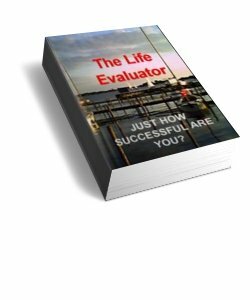 This eValuator poses questions that make you examine your product, your prospect, and your project. Each of these thirty-three items play a critical role in your success entering any international market. 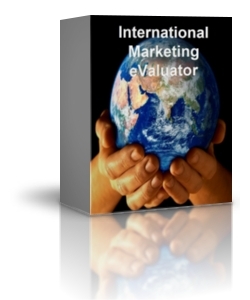 If all the questions are answered in-depth and are included in your decisional analysis to enter the international market, much of the guesswork and chance for failure will be eliminated.